Voted Best in the Valley! 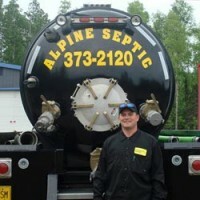 Alpine Septic Pumping Inc. is the premier septic tank pumping service in the Mat-Su Valley. We have been pumping, installing, and servicing septic tanks and systems since 1985. We provide a variety of other services to the Wasilla, Palmer, and greater Mat-Su Valley area. We are a family-owned local business and take pride in providing our customers with fast, friendly and professional service. 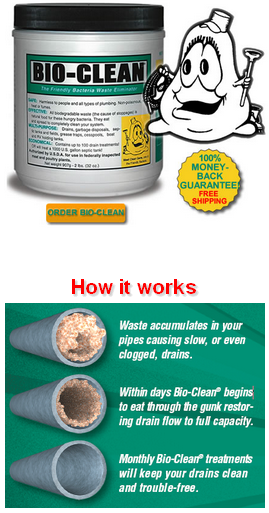 Clogged drain lines, septic lines, or residential toilet or sink lines are very common. We offer professional drain cleaning service using safe and effective methods to clear clogged drains and blockages in main lines and pipes. We have state-of-the-art sewer inspection cameras. We can perform an internal inspection of your sewer or septic line. We can troubleshoot existing systems to find the causes of problems before potential expensive or unnecessary excavation. In Alaska, sewer lines, mainlines, and culverts can become frozen and require steam thawing to restore service. Frozen lines can overflow and potentially cause major damage to property. Our water jet equipment is very helpful to clear tough clogs in drains and lines. A high pressure water jet can clear tough clogs like grease or impacted baffles more effectively than most other methods. Alpine trucks are rigged for driveway sanding or parking areas in small business or multi-plexes in the Greater Wasilla and Palmer areas. 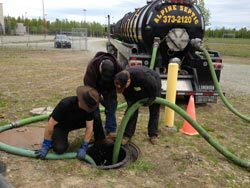 We have over 15 years experience in designing and installing septic systems in the Mat-Su Valley. We consult on both commercial and residential septic installation or septic repair jobs. Our customer can save time, money and the environment by proper septic maintenance. We focus on educating our customers about septic services through this web page, informational brochures, face-to-face meetings, seminars, telephone and internet inquiries and through the various organizations we belong to and events we sponsor. We have served the community by various donations throughout the years and are especially proud of our Cans for Discount program which is further described under the Specials & Discounts tab. This company has greatly expanded our list of services such as mainline and small drain cleaning, video camera inspections, hydrojetting and steam thawing. 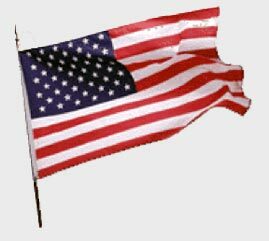 We are proud that most of our employees are veterans or veteran-connected.